If you want a fully certified wedding planner in Pittsburgh, PA who will do everything to make your ideal wedding a reality then look no further than Nicole Brough at Your Big Day. Couples have chosen her across the city due to her dedication, enthusiasm and passion for planning. You will be able to schedule a free first meeting to discuss your checklist of necessary aspects you want your big day to have. 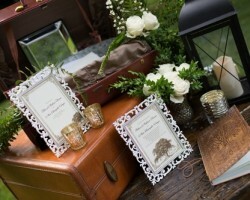 Your Big Day has you covered whether you are having a local event or destination wedding. Tim Komen is the founder and head planner of TK Event Studio. 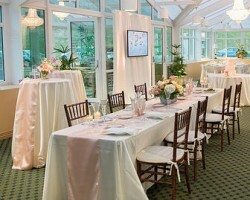 His work and the incredible work of these Pittsburgh wedding planners is born out of his passion for creating memorable events. 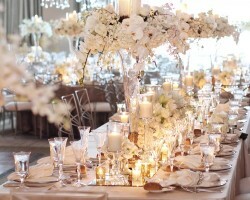 When it comes to weddings, each event that Tim organizes in truly unforgettable. 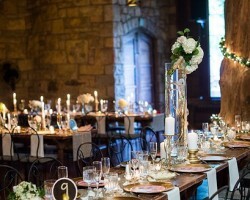 TK Event Studio has close connections to many of the top vendors for Pittsburgh and across Pennsylvania so you know you are getting the best deals and he’ll work tirelessly to ensure you’ll always stay on budget. It is the attention to detail and dedication to customer satisfaction that has made AB Occasion Design one of the foremost event planning companies in Pittsburgh. You will be assigned a professional who will work to serve as a consultant, negotiator, financial manager and friend during the whole planning process. Couples who have used this local service are always blown away by the commitment each member of the team makes and how smoothly the big day goes. Your dream wedding will come to life with AB Occasion Design. Margie Stang was born and raised in Pittsburgh and knows the city inside out. This makes her the expert in finding the ideal party venue, the best place for wedding photos and caterers to suit any budget. She combines this knowledge with her creative flair to find you the right balance between how much you have to spend and your dream day. 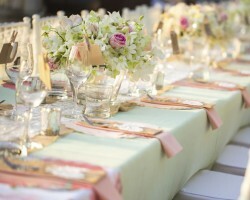 The event will exactly match your style and taste; this is all outlined in the first few meetings with Margie. The main philosophy of Yohana Williams Weddings is to allow the couple to completely relax on their wedding day. They take away all of your worries and make sure that every detail is taken care of by their professionals. When you work with a coordinator they will give you all of the information in a clear way and help you make all of the important decisions. Yohana, the founder, has been planning weddings for over 8 years and is a certified organizer ready to make you feel like a celebrity.